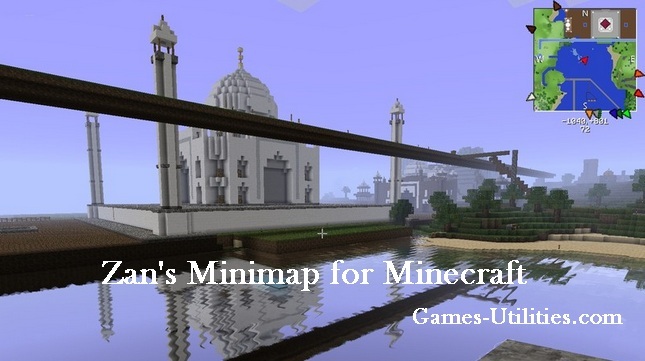 Zan’s Minimap Mod for Minecraft is the unbelievable tool which is developed by two developers. 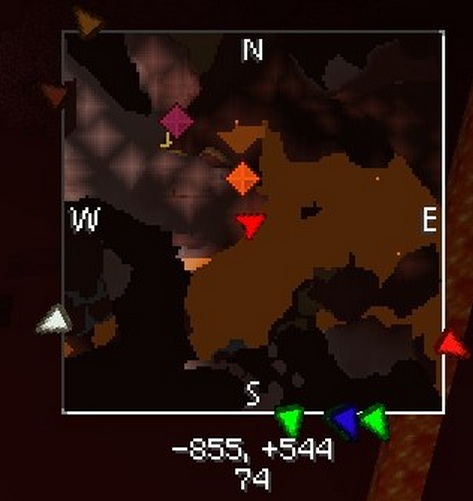 The mod adds a custom minimap which is similar to the radar and it guides to your destination in the game. The tool is really sophisticated and easily visible unlike many other minimap mods. So check the more below. 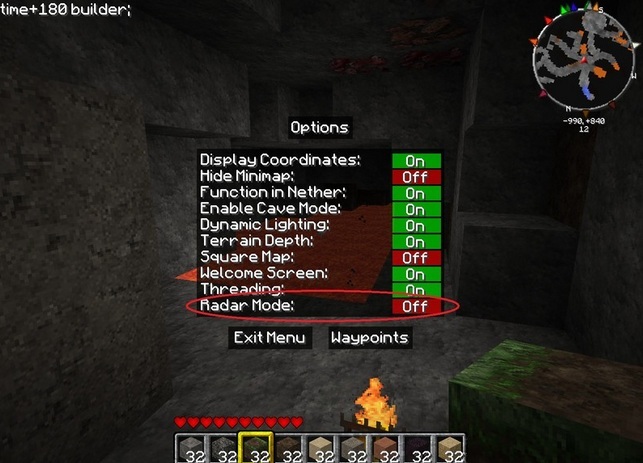 Description: A minimap tool for Minecraft. Detailed installation instructions are usually found in the mod zip file. Download and install Minecraft Forge API, run Minecraft once to complete installation. Download Zan’s Minimap mod zip file. Go to Start Menu and write %appdata%/.minecraft/mods press Enter. Put the zip file into the mods folder. If you are facing some troubles checking out this mod so please inform us via comment section. There are some more beautiful tool for Minecraft available here. Keep coming here and check the latest updates of your favorite game online..